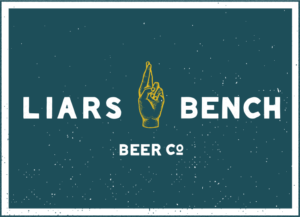 Liar’s Bench is a small brewery founded by two UNH graduates who strive to create beer rooted in tradition. The brewery opened its doors and taps in 2016 in an old plumbing supply warehouse. 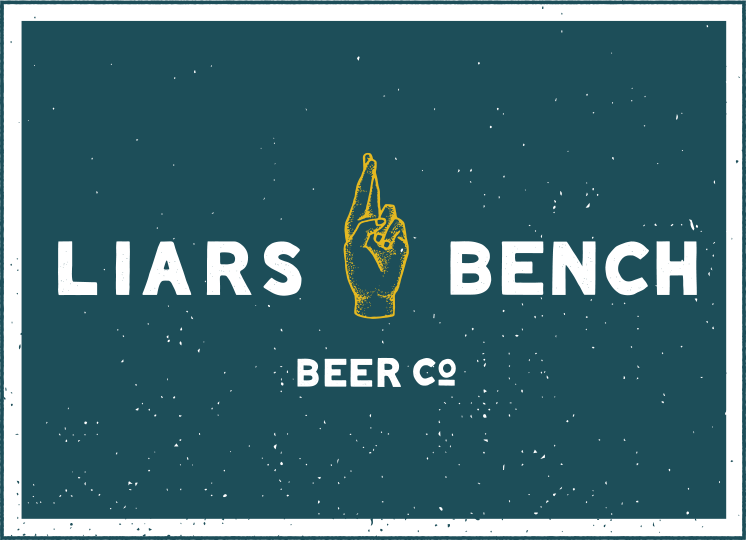 Liars Bench first began when Dane and Dagan built a board & nail bar in the basement of their first apartment. Fast friends and freshman roommates, they came up together during their years at UNH. After graduation each wished the other well and split for separate coasts. Dane crossed the country, landing in San Francisco, where a high school hobby became a full-time profession. In six years Dane would progress from rabid volunteer to head brewer at one of the Bay Area’s leading gastropubs, Magnolia. During that time Dagan laid roots in Portsmouth, bussing, bartending, and eventually managing restaurants about the Seacoast. Years passed but the two kept talking. They shared beers. They kept spinning lies about what had happened and what could be. In 2015, Dane returned to New Hampshire and on Memorial Day weekend of the following year Liars Bench Beer Company opened its doors and opened its taps. The brewery is small and housed in an old plumbing supply warehouse. The beers are rooted in tradition, and the stories told within cannot be trusted but should be heard. To empty lies. Come share one.